Less than a week after the first passengers boarded the inaugural commercial flight of British Airways’ new Airbus A380 aircraft, Newcastle International Airport welcomed the airline’s other new addition to the fleet – the Boeing 787 ‘Dreamliner’. The visit to the North East England regional airport represented the first port-of-call on a round-Britain tour of British Airways’ domestic airports, and the start of a day which would see customer passengers boarding a BA 787 flight for the very first time. Prior to landing in Newcastle, the aircraft overflew the Rolls-Royce factory in Derby, to mark the contribution made by the company’s workforce to the design, development and construction of the two Trent 1000 engines which power the 787. A Rolls-engined WWII Spitfire joined in the flypast. 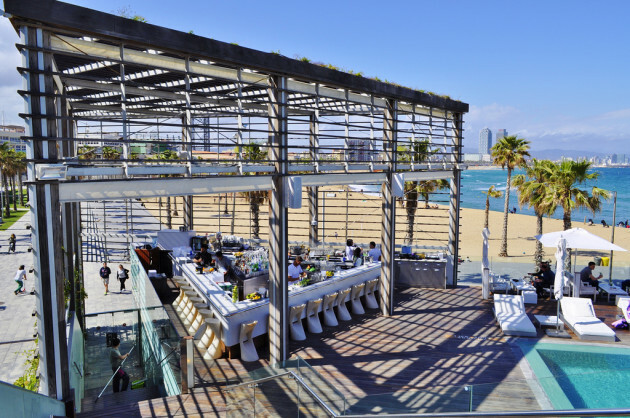 Readers with elephant-like memories might remember that Continental Club headed off to Barcelona to check out the then quite new W Barcelona Hotel back in 2011 and, by all accounts, we were impressed. There were a few areas of service that needed polish, but we observed that with a little buffing, we thought the W would ‘deserve a much lengthier re-visiting’. 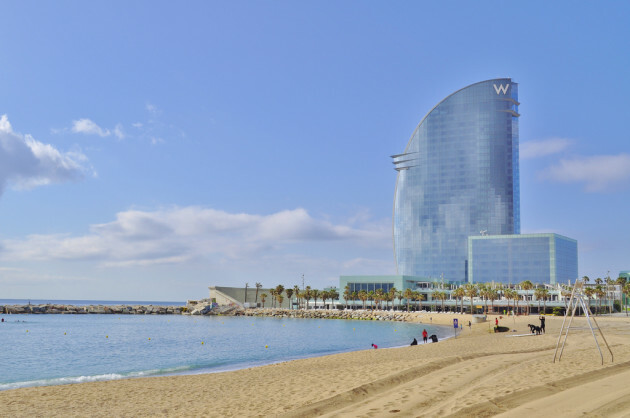 Never ones to rush, it’s taken two years for our travels to see us back on the Barceloneta waterfront, and it’s almost all good news – because the W really has matured into a very accomplished property indeed; a definite attention-seeker but one that has clearly become a very important part of the city’s day-to-day life. Upstairs, signature deep-red corridors lead to the guest rooms, but draw the eyes much further out towards the sun and the Mediterranean beyond. We chose a Mega Room for this trip, a type to be found at the hotel’s corners and ones spacious enough that some other European properties might push to describe as a junior suite. As on our last stay, the bathroom offered a free-standing bath as well as a very socially-proportioned shower, although we spotted that the Bliss toiletries have gone from oversized to rather more petite. Or maybe we’ve just got bigger…. 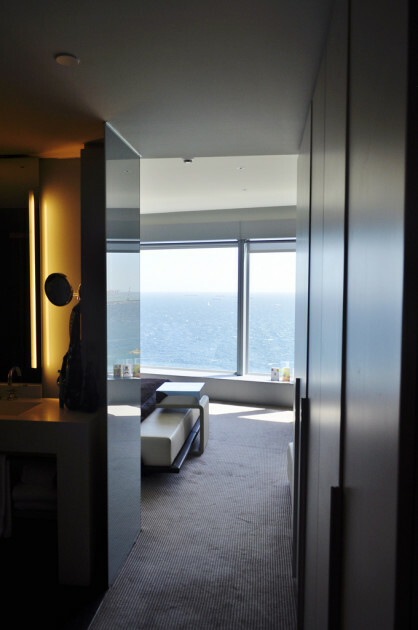 Rooms at the W very successfully stage the city and the sea beyond their floor-to-ceiling windows, and the lack of balconies (which might otherwise perhaps be expected in a Southern European sea-side hotel) really doesn’t seem to be any kind of compromise when so much light floods in. 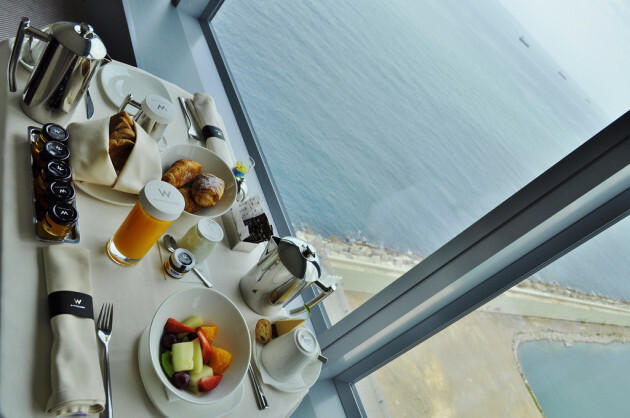 It certainly makes for quite a grandstand from which to enjoy a room-service breakfast, if the thought of heading downstairs is just too much before the sun is over the yard-arm. When we did venture out, it was to a WET Bar on the pool deck that has banished all traces of the slightly slow service which marked our first visit. It may not yet have quite been full-on sun-baking weather this time, but the staff were as on-the-ball as they’d have to be on the busiest of days. 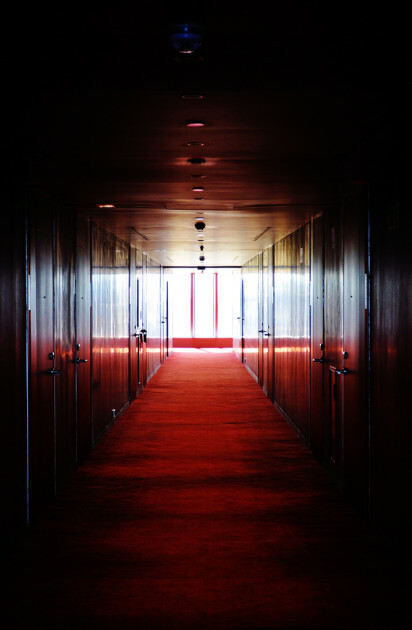 And this trip, we had the time to venture up to the 26th floor Eclipse Bar – which remains possibly the only part of the hotel that still doesn’t quite ‘work’. 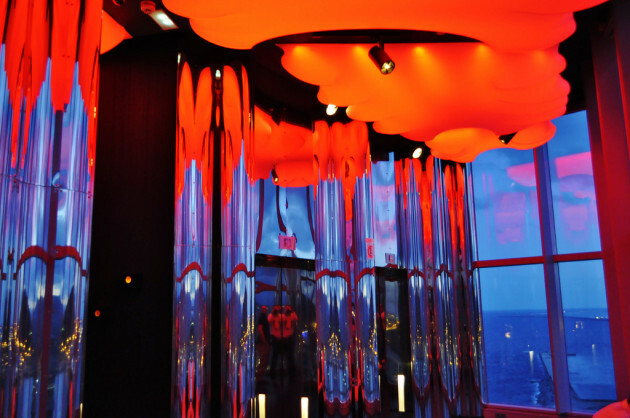 The decor is striking, as are the views, but somehow top-floor hotel bars always feel a touch contrived with no passing traffic to freshen the crowd. Even rooftop bars seem to more successfully make their mark. So, whether it’s Dubai, Manchester, Barcelona or any number of others of the genre, the urge to descend back to ground level and reconnect with the World comes sooner rather than later. There’s no doubting that Eclipse is worth at least a look though. 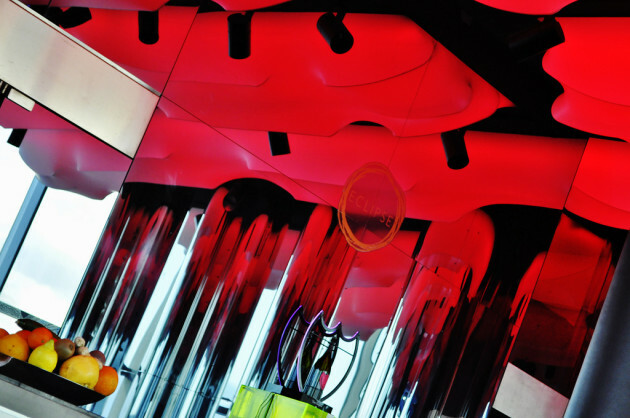 More than anything on this second visit, it was the service from the whole staff that really impressed. 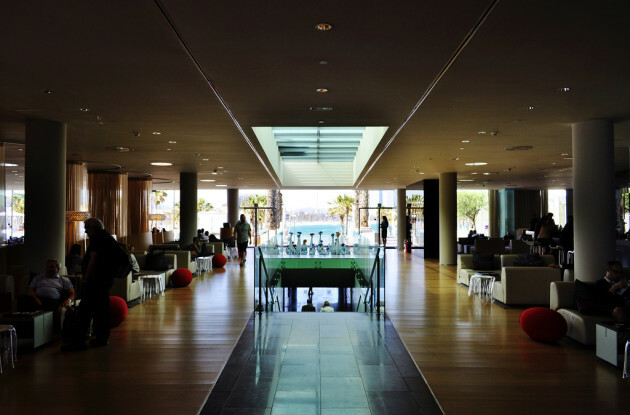 The hotel has instilled a level of pride in its people that seems to be worn well; where other design-led hotels can suffer from being altogether too-cool-for-school, W Barcelona appears to have attracted a team which enjoys both just being there and looking after its guests. Whereas check-in was a bit of a bunfight in 2011, all was calm, friendly and efficient this time. The slightly distracted concierge service of two years ago has apparently developed into an ability to even pull a last-minute table at one of the city’s most noted restaurants out of the hat with little fuss. So we’re more than pleased that we returned and, in fact, we’re already looking forward to the next stay. 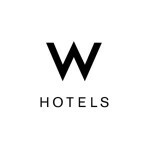 The W has definitely found an impressive way of combining the most modern of styles with some deeply traditional principles of solidly good ‘hotelling’. 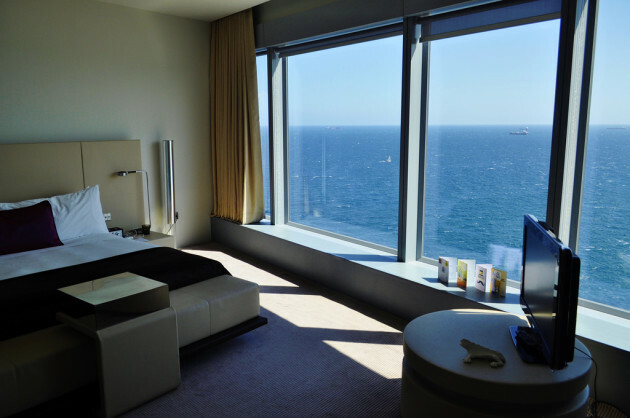 Continental Club paid EUR270 per night for a Mega Room at the W Barcelona Hotel, not including breakfast. 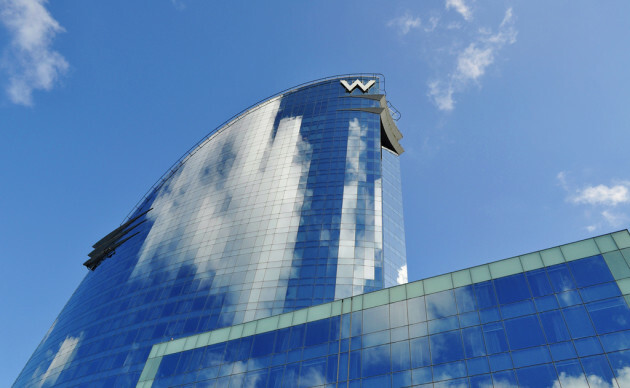 To check availability and to book, visit whotels.com/barcelona. 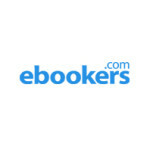 ebookers has become the first of the major online travel agents to offer UK rail tickets alongside flights, hotels, car rentals and its other ‘traditional’ products. The new service is promoted with the promise of no booking fees, something which most other third party rail-only booking sites can’t say. Continental Club has tried the system out using the ‘ticket on departure’ option familiar to many UK rail users – a reference number is provided upon booking confirmation, and the card used for payment is inserted into a ticket machine at the station to authorise ticket printing. The ebookers reservation worked perfectly. The initial presentation of travel options on the ebookers site is clear and straightforward too, with the basic information displayed in a format more akin to one you’d expect to see when booking round-trip air travel. That differs from most rail booking sites which show outbound and return services separately – ostensibly to quickly facilitate mix-and-match itineraries. So far then, so good. If you’re looking for a straightforward Standard Class ticket and you’re paying by debit card, then there’s little to worry about. However, it’s the things that you can’t do that currently mean ebookers first attempt at UK rail isn’t necessarily for everyone. If you’re hoping to travel in First Class, you’ll have to look elsewhere. It’s also not possible to use a railcard yet. Tickets can’t apparently be changed or cancelled online, even if the underlying fare conditions allow it (which, in all fairness, is very much the way that online travel agents deal with air travel and hotel bookings too). Credit card payments do attract a fee – again a situation which is not unusual with third party rail booking sites. 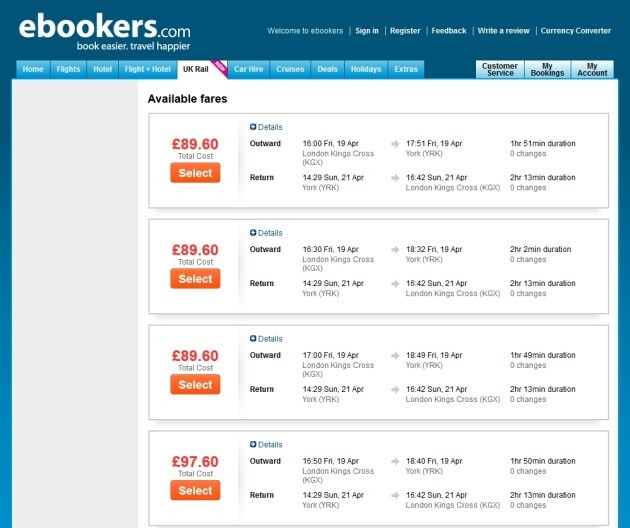 The bigger issue which applies to the new ebookers system, and generically to all third party booking sites, is that it can’t offer certain ticket types sold only by the train operating companies themselves, and sometimes only by the actual operating company for the service selected. The journey is operated by East Coast Trains, which offers a 2% discount on its own advance tickets when bought at eastcoast.co.uk. There’s no booking fee and no card fee. They also offer East Coast Rewards points for ticket purchases of £22 and over. Even paying by debit card in both cases, the East Coast quote is almost £118 cheaper for the group than ebookers – because quite apart from its own 2% operator discount, East Coast can also sell something called a 3plus ticket to parties of 3 or more, which reduces the individual ticket price by 33%. In fact, in this example, the ‘upsell’ button on the East Coast site shows that the party could travel in First Class for less than the ebookers Standard Class quote. One final thing to take into account is whether online seat selection is available on the operator site – some train companies allow you to pick your carriage and seat, which can be useful. If there’s no saving on the operator website, and the operator in question doesn’t offer seat selection, then the current ‘best buy’ route is to join the East Coast Rewards Programme and book at eastcoast.co.uk. The ebookers launch is a good addition to their website though, and it can work well in the right circumstances. Hopefully, it will be developed to offer all the options that the individual operating companies’ sites do, and also link hotel and car rental bookings as well. It’s a good start, but for the moment and for many passengers, rail companies’ own websites will remain the first choice. There can be few buildings in London that have been written about more in recent years than Gilbert Scott’s St Pancras Station. Since 2007, it has been the capital’s rail gateway to Europe; William Barlow’s sky-blue trainshed spanning not only platforms hosting Paris and Brussels-bound Eurostars, but also soaring over the longest champagne bar in Europe and a sculpture of Sir John Betjeman – former Poet Laureate and the man credited with saving St Pancras from the wreckers’ ball in the 1960s. There are few railway stations in the world that have not only been so warmly taken into the hearts of their users, but that have actually become destinations in their own right. Grand Central Terminal in New York stands out. Chhatrapati Shivaji (Victoria) Terminus in the former Bombay. And now St Pancras seems to have taken a place that hardly any who knew it would have expected it to, just a couple of decades ago. Two new offers from American Express may be of interest to those looking for the most generous travel-related benefits currently available. 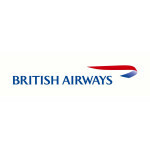 Members of the British Airways Executive Club who have not yet applied for a BA American Express credit card may be tempted by the card giant’s latest sign-up offer, valid for applications made by 1st August 2012. Once accepted as a new British Airways American Express Premium Plus cardmember, a welcome bonus of 30,000 Avios is the reward for spending a minimum of £3,000 in the first three months of membership. The welcome bonus is in addition to the normal benefits of up to 3 Avios per £ spent, and an Avios ‘companion voucher’ when £10,000 is charged to the card account in a membership year. Enter a United Kingdom postcode and see what your home looks like from on board a British Airways aircraft. Had a hotel sale email land in your inbox this week? Or a hundred? And have you wondered what that half price claim really means? Or what is that quoted percentage saving actually based on? Over the last few weeks, checking of rates has quite regularly seen Thomas Cook’s website hotels4u.com returning some very competitive rates. 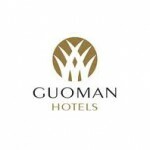 As a case-in-point, Guoman‘s Tower Hotel in central London is currently (17:00GMT 31st March) directly-selling rooms from £116.40 including VAT for the night of Friday 27th April. The hotel is located on the banks of the Thames, right next to Tower Bridge. Meanwhile, hotels4u.com is selling exactly the same room for £93.60 all-in; which works out at a verifiable 20% discount. Although no website is ever guaranteed to offer the cheapest rates at every property on every date, this one does seem to be worth checking for leisure stays at the moment. It appears that the next British Airways sale of seats in their World Traveller (economy) and World Traveller Plus (premium economy) cabins from the United Kingdom is being loaded today in preparation for launch on Thursday 15 March 2012. Various travel departures up to 31 January 2013 and 90 destinations worldwide are slated to feature. Combined World Traveller flight and hotel packages will include New York with three nights at the 3* Roosevelt Hotel from £499, and seven nights in Tobago at the 3* Rex Turtle Beach Resort from £599. Fares for flight-only offers include New York from £396 return and Los Angeles from £449; Dubai from £410 and Bordeaux £98. 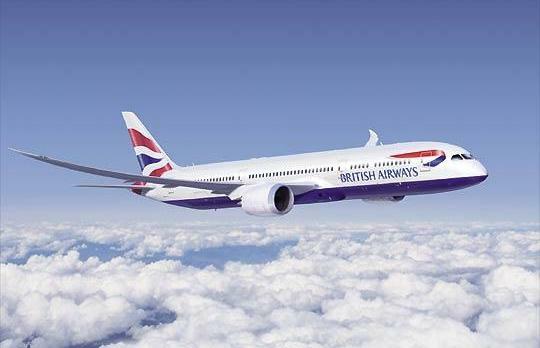 Members of the British Airways Executive Club may be particularly interested in the inclusion of World Traveller Plus premium economy flight-only fares in the sale; such fares may be upgraded (subject to availability) to Club World business class using Avios points. Past experience suggests that fares will be progressively loaded during the day so it will be worth checking the British Airways Low Fare Finder on ba.com throughout the day to see when the new fares appear. The best availability tends to be before mass-marketing commences on the official launch date. Bookings must be made by 27 March 2012.